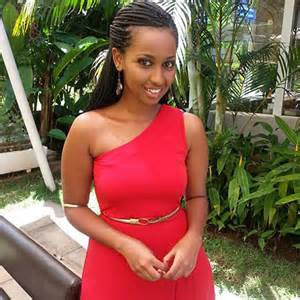 Sarah Hassan, populary known as Tanya is a household name in the Kenyan entertainment industry, thanks to Tahidi High. Rumor has it that she has been dating a mysterious man and she is now celebrating her anniversary with her boyfriend. The gifts she received from his ‘sweetheart’ will automatically drive any chille crazy. 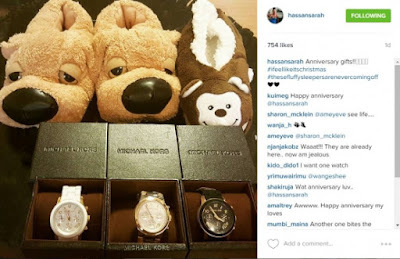 Sarah Hassan did not hesitate to show off her three new designer Michael Kors watches on IG with the caption.